It’s that time of year again—spring clean-up time! 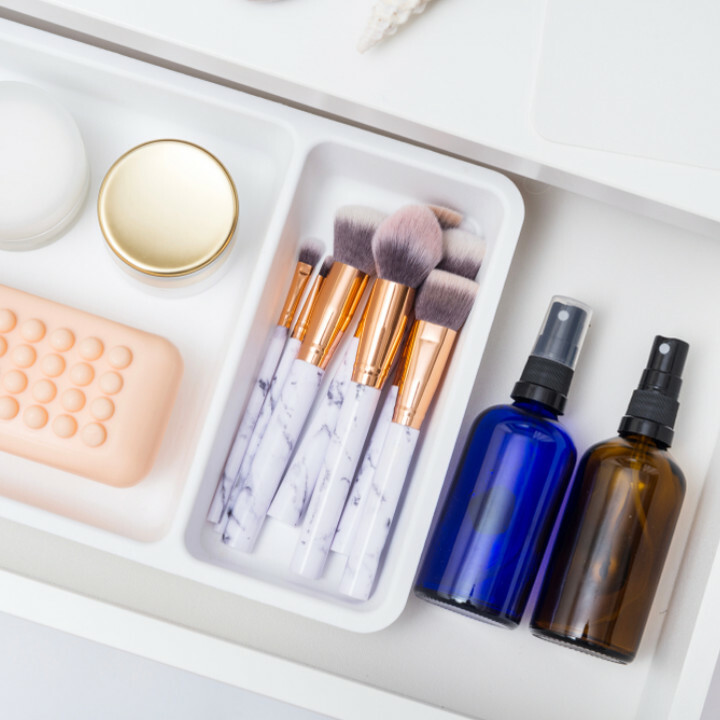 Find out how QC Makeup Academy graduate Whitney Conn deep cleans her professional makeup artist kit! 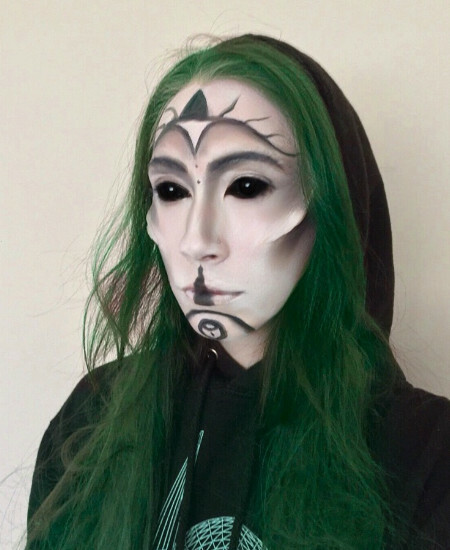 QC Makeup Academy student Wendy Fahey is enrolled in almost every makeup course QC offers! 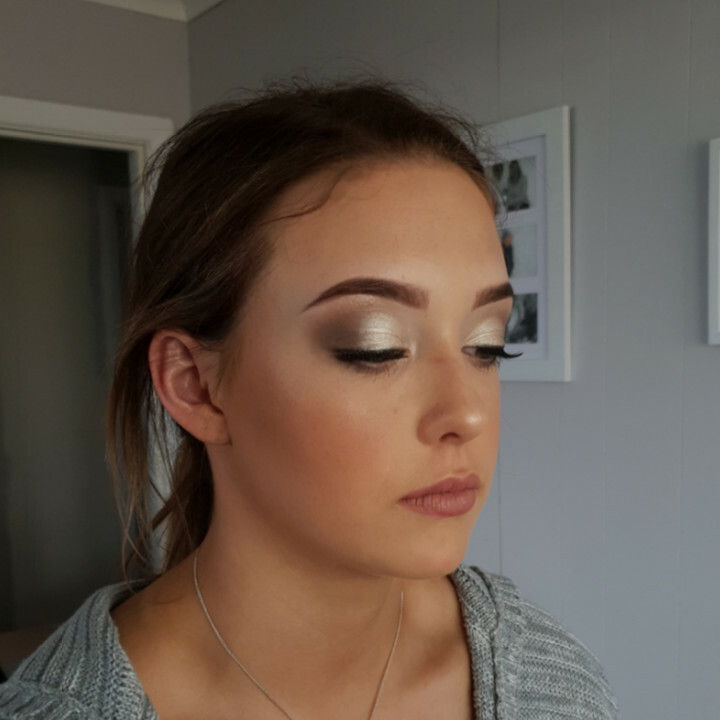 Read her story and her future plans for her makeup training. 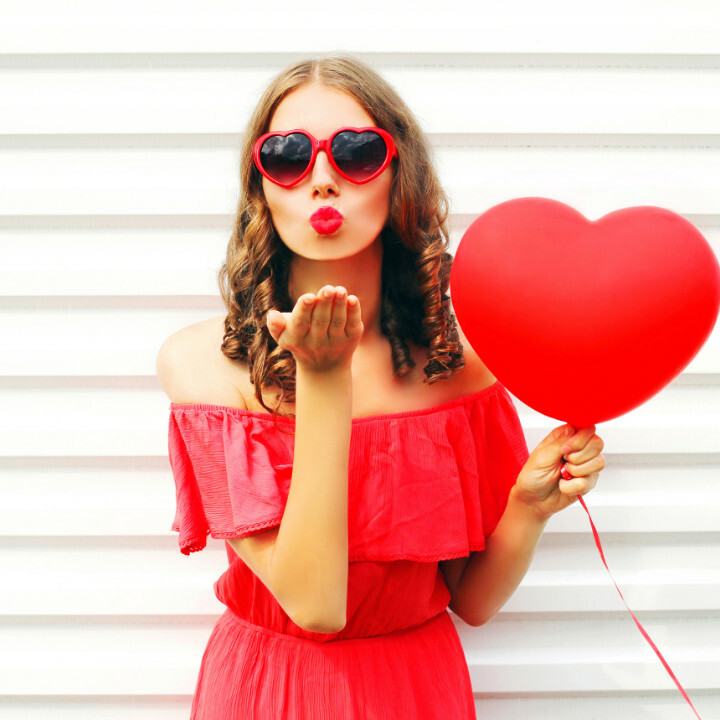 QC Makeup Academy Student Ambassador Whitney Conn draws from her makeup artist training to give you 5 makeup ideas perfect for a romantic Valentine’s Day! 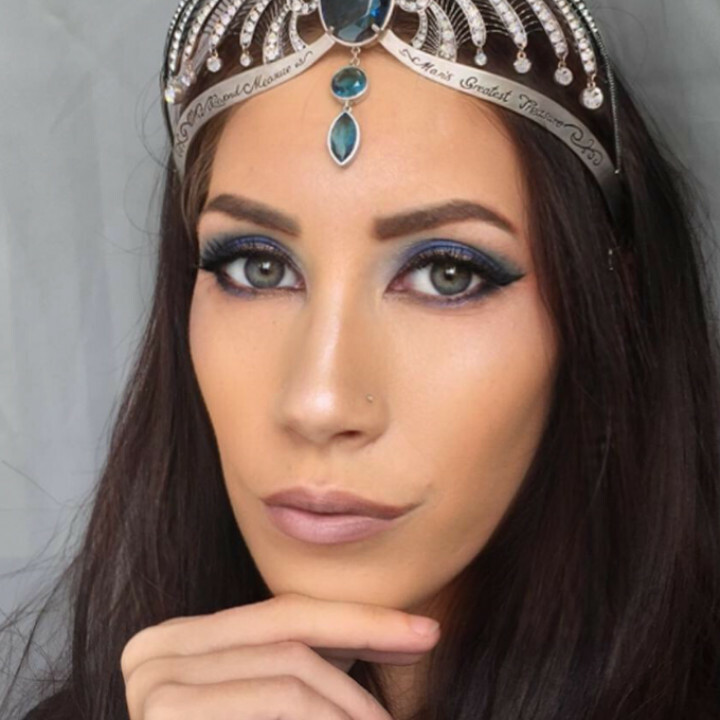 Current Airbrush Makeup student Whitney Conn recaps her assignments and gives her her honest opinion of the course! Find out exactly what to expect! 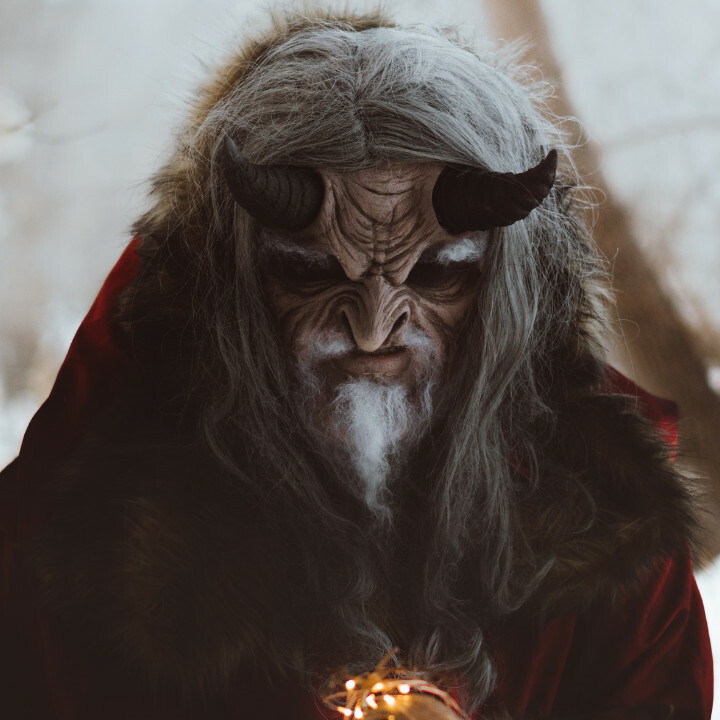 QC Makeup Academy grad and special effects artist Tyler Russell’s work is truly a work of art! Read his story and check out his stunning portfolio! 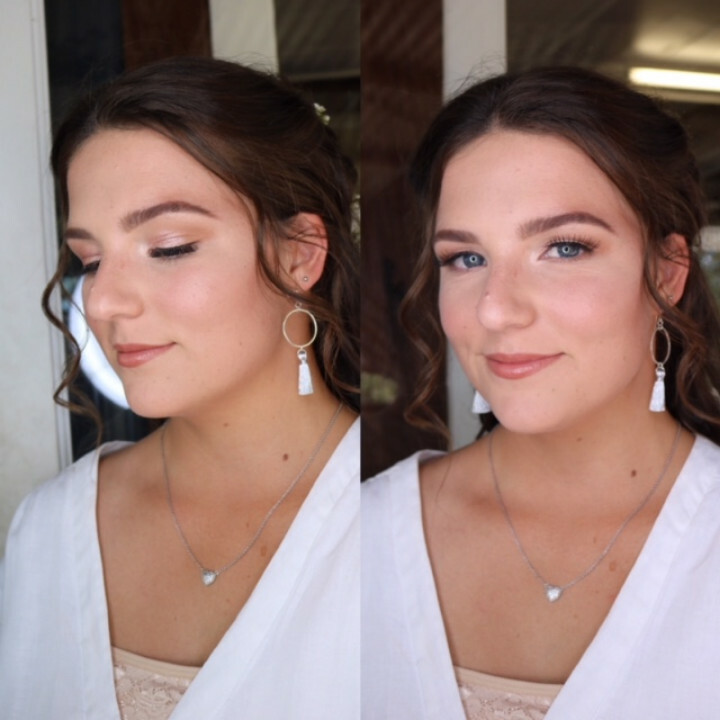 Check out QC Makeup Academy graduate Izzabelle Tokarski-Paine’s makeup portfolio and find out why she chose to start her makeup career from home! 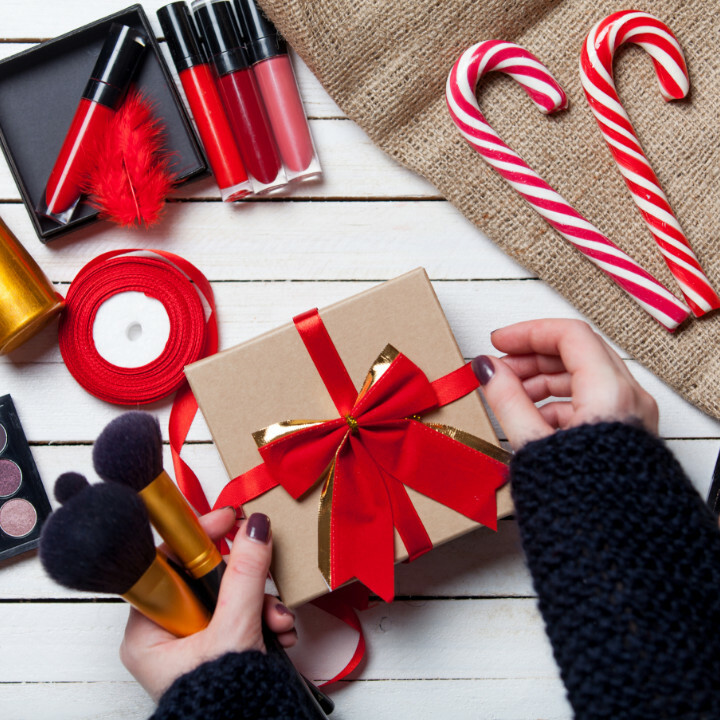 QC Student Ambassador, Whitney Conn, gives you the scoop on the best makeup products to add to your makeup kit wishlist this holiday season! 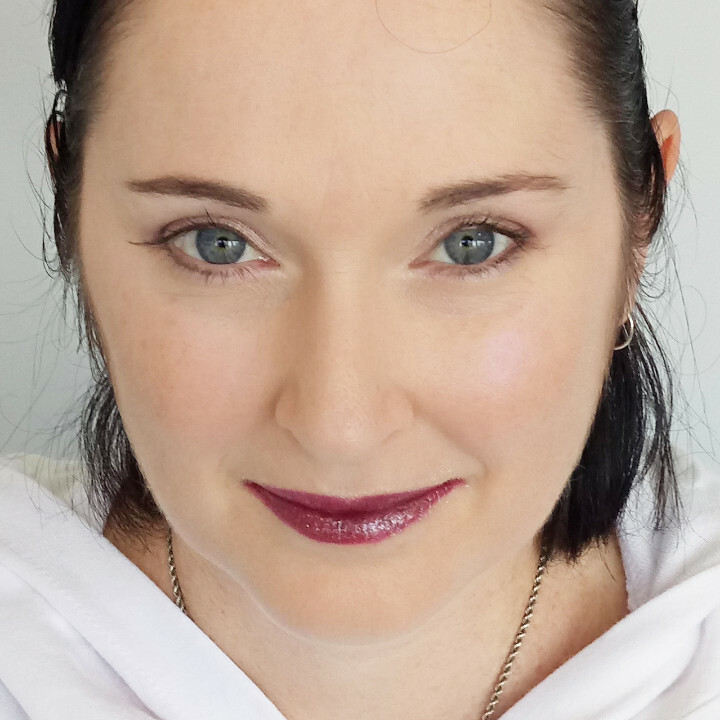 Danielle McLay is a QC Makeup Academy Graduate and bridal makeup artist. 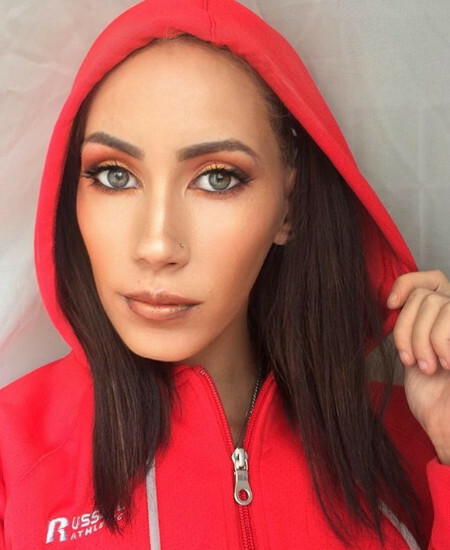 Read all about her makeup career and see samples of her amazing work! I am a wife and mother to four little boys, an avid horror and zombie fan, and a Doritos and V energy drink nut! Along with makeup artistry, I also love to dabble in photography and cake-baking. With all my passions and hobbies, I always strive to perfection—you can call me a perfectionist! I guess it really came down to inspiration. 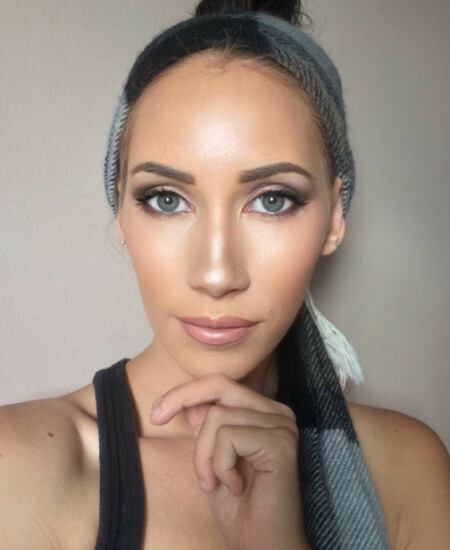 I never used to wear much makeup at all; however, upon getting my makeup done for my wedding, my makeup artist really inspired me. Since then, I began practicing more and buying a lot more makeup products. It wasn’t until I came across QC that I seriously considered a career in makeup. I decided to have some faith in myself and my abilities to give it a go. I’m grateful I took that leap as I feel I’ve found my calling. In regards to Special FX makeup, I’ve always been in awe of the creations that can be made within this field. Special FX can really be anything you can imagine! It comes down to creativity and your wildest imagination, which is what I love about it. You can transform from nothing to an amazing creature in record time. You cover a broad range of makeup styles in your portfolio. What is your favorite type of makeup service to provide? I love it all! But you guessed it, I’d have to say Special FX, for sure. I love to create looks that make people say “wow”! They fall in love with it, whether it be creepy or uniquely different. 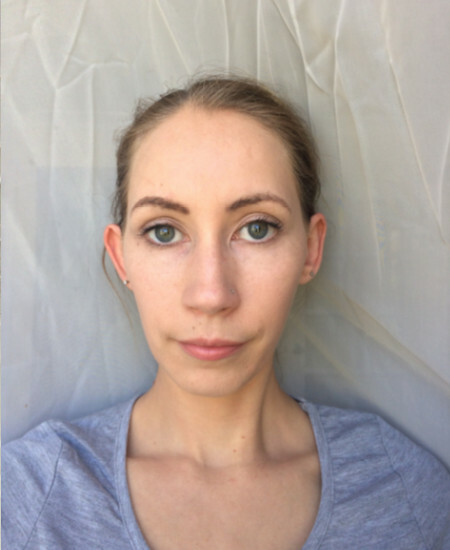 It’s something where no two days will be alike, and it provides a fun challenge to test my makeup skills. What’s one thing you wish someone had told you before starting your makeup training? I wish someone had told me that applying makeup on other people was so much different than applying it to yourself. I had always thought it would be easier, but no two faces are the same! What works for one makeup client isn’t necessarily going to work for another client. Wonderfully, I cannot express my gratitude in words. My whole experience has been a dream, and has really given me the feedback and knowledge that I require to further myself in the industry. The information provided within this course are highly valuable. To be taught by prestigious experts within the makeup industry is priceless, I wouldn’t change a thing. I am definitely aiming to complete all beauty-related courses with QC! 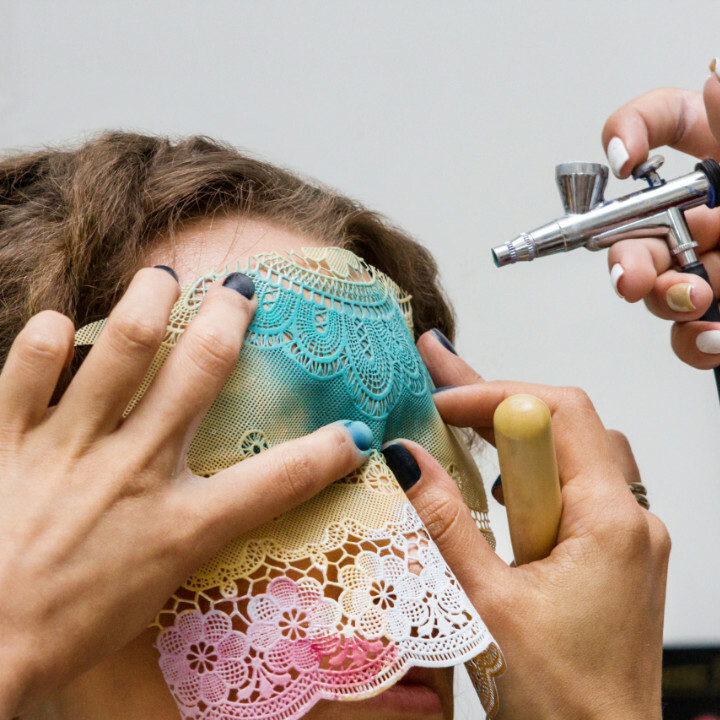 What was your favorite assignment during your Master Makeup Artistry course and why? Oh, that’s are hard one—they were all so much fun. If I had to choose just one, it would have to be the “Create a Stage Character” assignment from Unit F. The door is open wide to create whatever character look you please. 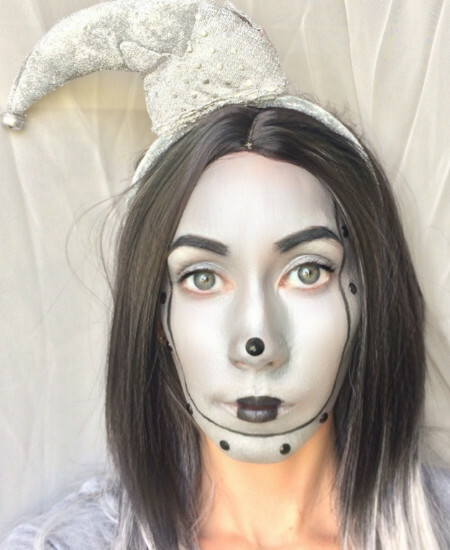 I created a female tin-man. Although, looking back now and knowing what I know now, I really think I could have created something better, something more unique. Check out her Before and After photos for Unit F Assignment 3 below! It would have to be my brow palette. I cannot live without having my brows looking perfect. 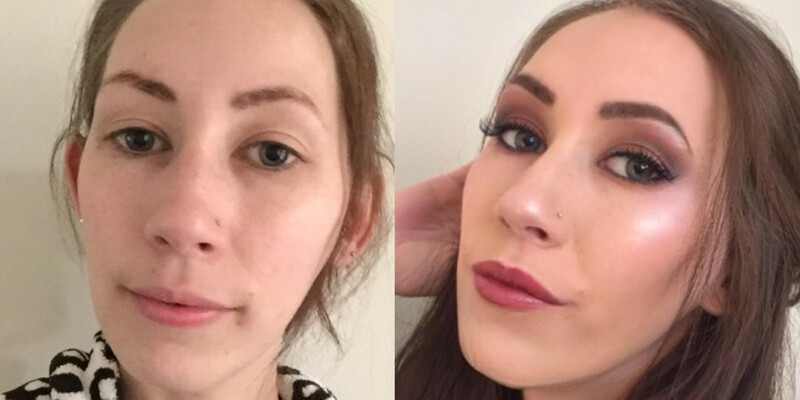 I use the Brow Obsession Palette in Brunette from Younique. New to the profession? Here are 5 makeup clients you can EXPECT to meet! 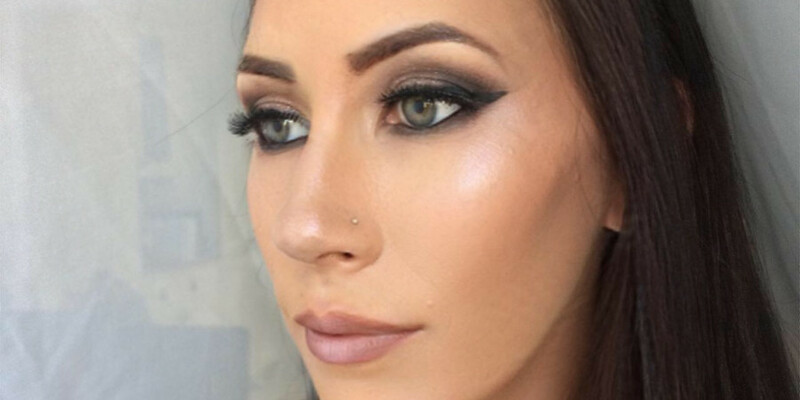 Find out why QC Makeup Academy student Whitney Conn enjoys taking her makeup training online!